Makeup bags can quickly become like purses—the repository for all things you might ever want or need. It’s time to clean house and figure out exactly what matters (and more importantly, what doesn’t) so that you can actually lug your makeup bag around. 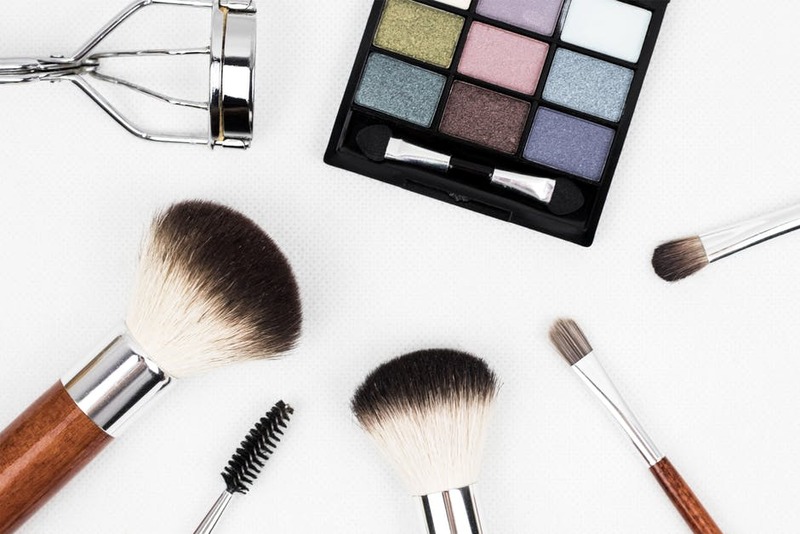 From eyes to lips, we’ve got the six essentials covered in this guide to must-haves for your makeup bag so you can declutter and actually enjoy your makeup. And with incredible Activeskin beauty finds, you’re going to want the room. Starting with a clean, fresh base is the key to any great look. Before you put a speck of makeup on your face, you need a hydrating, non-greasy moisturizer with SPF if possible, because we’re not getting any younger. After that, you’ll want a primer that helps your makeup set and stay put throughout the day, because nothing is worse than your makeup smudging and moving around halfway through your busy day. The trick to healthy, glowing skin is a quality highlighter. You don’t want anything too sparkly or girlish, but something that you can apply delicately to your cheekbones to make you look fresh. Err on the side of less is more, and watch the compliments roll in. Eyebrows are all the rage right now, and it’s about time. Good eyebrows give your face tons of definition, they help you get away with less makeup, and they make you look younger and well rested. Pencils are great for subtly filling in the gaps and giving brows a natural shape. Gels and pomades help define unruly brows if you have thicker hair, and powder is a softer option if you have lighter hair. Whatever floats your boat, as long as your makeup bag makes brows a priority. Dark circles can ruin your entire look, which makes under-eye concealer a makeup bag must-have. Even if you’re not prone to dark circles, the concealer still helps you look more rested and awake (here’s how to get better sleep), and even can help contour your face. Sometimes all you need is mascara, brows, and lipstick to look polished and pulled together. A good lipstick defines your lips, keeps them hydrated, and lasts longer than your morning coffee. Whether you prefer matte, creamy, a lip crayon, or lip gloss, lipstick is absolutely a makeup bag essential. If you haven’t yet discovered the versatile power of translucent powder, you should. This handy, multipurpose powder is essential for dusting on mid-afternoon when you’re looking a little oily in the t-zone (oil absorbing sheets can be messy, frustrating and disturb your makeup). You can also use the color-free powder to layer between coats of mascara for extra volume, mattify your lipstick, prime your lids for eyeshadow, and much more.